Programmers are always desirous of impeccable performance, good battery life and portability in their machines. Laptops are so much more than just a means of watching videos, playing games and listening to songs for programmers. This is why we have a list of the best laptops for programming. 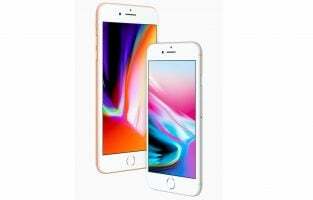 Needless to say, our list prioritizes powerful performance ensuring that the storage capacity, battery life and portability of the device come next. Keeping in mind that we have programmers with different budgets, our list includes affordable and expensive laptops. All laptops are not suitable for specific purposes like programming and coding. There are specific features that are necessary for IT professionals to do programming efficiently by compiling codes effectively. You will need laptops with high clocking speeds and a minimum 8 GB of RAM as well. The best laptops for coding and programming must also have ample storage space with good SSDs, as this saves time while coding. The latest Intel processors are good enough to handle most programming tasks. A good programming laptop should also have a comfortable keyboard and a good display, with an IPS technology screen being recommended. 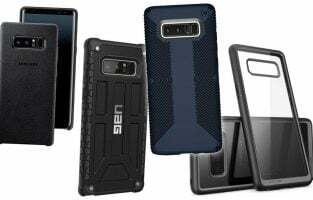 Pick one with a lightweight design and one that has a good battery life. So, let’s check out this list of the best laptops for programming. 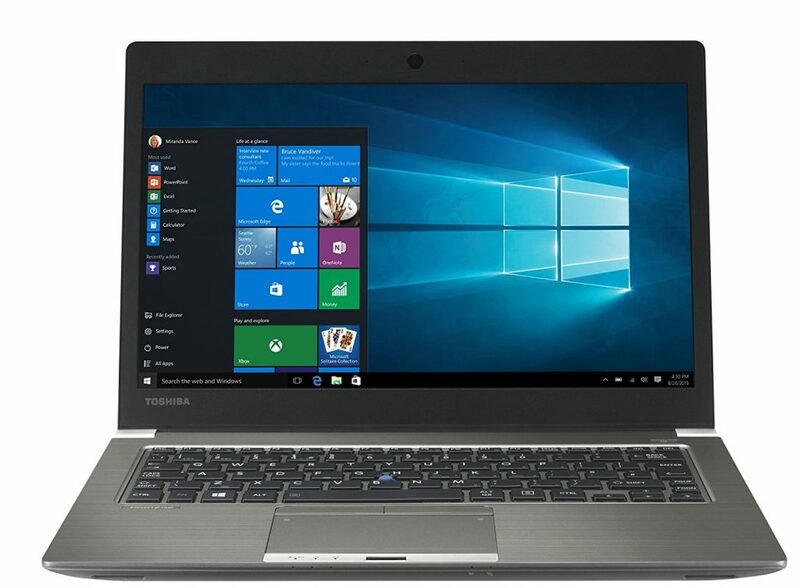 The Portege Z30-C1320 ultrabook comes with a display size of 13.3 inches and a HD resolution of 1366 x 768 pixels, supporting 720pixel content. The dimensions of the laptop are 12.4 x 0.7 x 8.9 inches and the weight is 2.65 pounds. It is powered by the Intel Core i7-6600U processor clocking at a speed of 3.4 GHz, combined with the Intel HD Graphics 520 to offer a powerful performance. The memory is 8 GB DDR3L, 1600 MHz and it comes with an SSD hard drive capacity of 256 GB. The battery life lasts for about 15 hours. As for the USB ports, it has 3 USB 3.0 ports and also supports USB sleep as well as charge. There is a HDMI port; an RGB port and a docking connector, but no display port. It runs on Windows 7 OS. 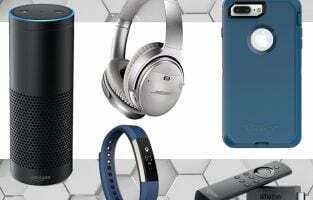 Computer programmers and business travellers who want a secure and durable device. Suitable for those who type a lot, as the display size is big and letter details are bigger. Ideal for those looking for a good build quality, good finish, good viewing angles and excellent performance. The laptop is powered by the 8th gen Intel Core i5-8250U processor clocking at a speed of 1.6 GHz, which can be rattled up to 3.4 GHz using the turbo mode. The dimensions of the notebook are 14.2 x 9.6 x 0.8 inches and it weighs 3.7 pounds, with 80% screen body ratio. The display screen is anti-glare, Full HD 15.6 inches with a screen resolution of 1920 x 1080 pixels. The RAM is 8 GB DDR4 with a rotational speed of 5400 RPM combined with 128 GB SSD and 1 TB HDD storage, which is ample and the graphics processor is integrated. The keyboard is chiclet type and has fingerprint sensor technology. As far as connectivity is concerned, there is one USB 3.1 Type C port; 2 USB 3.0; 2 USB 2.0; one HDMI port. Visuals are optimized with the use of ASUS Splendid visual optimization for all content. The average battery life of the laptop is about 5 hours. Ideal for those looking for a sleek, well performing, premium looking laptop at a reasonable price. Suitable for those wanting a slim bezel with a wide display at this price. Suitable for those wanting to watch videos and movies, as the intelligent sensors optimize visual parameters. The RAM is 8 GB DDR4 with a rotational speed of 2400 rpm and a 240 GB SSD. It is powered by the Intel Core i5-6200U clocking at a speed of 2.3 GHz, which can be increased to 2.8 GHz. This is combined with an Intel HD 520 graphics card. The screen is a full HD 14 inches with a resolution of 1366 x 768 pixels. It runs on the Windows 10 Pro OS. As for connectivity, on the left, there is the DC charging port; the RJ 45; one USB 3.0 port. On the right, there is an audio jack of 3.5 mm; SD card reader; one USB 3.0 and one USB 2.0 port. The battery is powered at 45Wh. The laptop weighs 1.87 kg or 4.12 pounds. It is 0.93 inches thick. Those looking for a light, small budget laptop with a big battery. Suitable for programmers and power users and for everyday tasks like Office; web; network management and so on. This is a 15.6 inches laptop with dimensions measuring 21 x 12.2 inches and weighing 6 pounds. Connectivity options are adequate, with 2 USB ports seen on either side of the laptop. In addition, there is one USB C port; one SD card slot; one headphone jack of 3.5 mm; one HDMI port, enough for several accessories. However, it lacks an Ethernet port. The touchscreen display of 15.6 inches is a 4K screen with a resolution of 3840 x 2160 pixels. It has Infinity Edge display offering outstanding accuracy of color. There is room for two whole windows. It is powered by the Intel Core i7-7700HQ processor that clocks at a speed of 3.8 GHz. It is also equipped with a hard drive of 1 TB SSD. The RAM is 32 GB DDR4 2400 MHz. The processor is combined with the NVIDIA dedicated graphics card, GeForce GTX 1050. It is supported by the Windows 10 Home, 64 bit OS. Battery life is good and can manage about 6 hours. Programmers looking for a well built, well designed and well-engineered, robust laptop. Suitable for those who type a lot, with ample lateral space and white LED backlight. 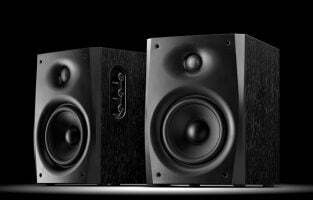 Suitable for YouTube videos but not fit for music enthusiasts, as the speakers are not too good. Also suitable for those looking for a gaming laptop. This is a 15.6 inches HD touchscreen with a resolution of 1366 x 768 pixels and WLED backlit widescreen display. The laptop is powered by the AMD A69220 dual-core processor clocking at a speed of 2.5 GHz, which can be increased to 2.9 GHz with the turbo boost. The RAM is 8 GB with a memory speed of 1866 MHz. The hard drive is 256 GB SSD. This is combined with the AMD Radeon R4 graphics card. It is supported by the Windows 7 Professional. As for the connectivity options, there is a Bluetooth 4.2 version. There are 2 USB 3.1 gen 1 ports; 1 USB 2.0; 1 VGA; one HDMI and one combination jack for headphone/microphone. The dimensions of the notebook are 15 x 10 x 0.9 inches (WDH) and the weight is 4.1 pounds. The keyboard is island style and is a full-sized textured type. Battery life is an average of 7 hours. Computer programmers and business purposes. It is a simple, solid laptop ideal for office activities and basic games. Suitable for typing for a long time, as all keys can be reached easily. Aimed at programmers who want a lightweight, portable laptop offering decent performance for basic office tasks and programming. Not recommended for those who wish to play demanding or graphics intensive games, though it can still play old titles decently on medium settings. The MacBook Air 13.3 inch comes with an LED-backlit widescreen display. It supports a resolution of 1440 x 900 pixels. 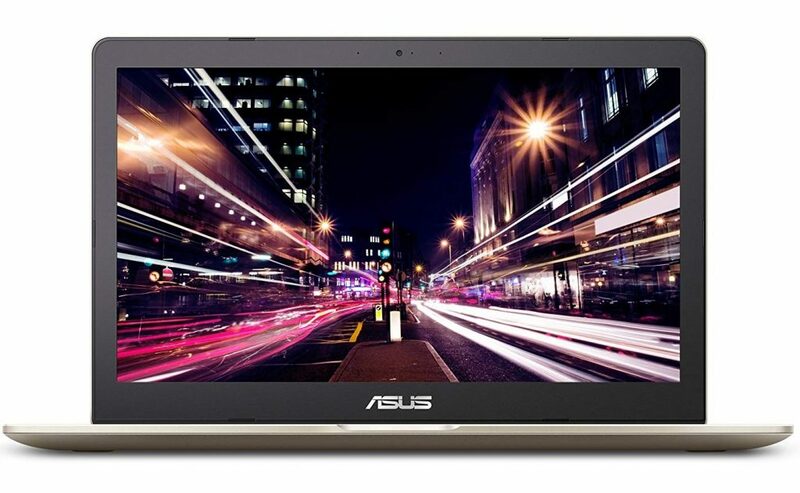 It is powered by the dual-core Intel Core i5, clocking at a speed of 1.8 GHz, with a turbo boost up to a maximum of 2.9 GHz. The RAM is 8 GB 1600 MHz and the flash storage is 128 GB PCle based. This is combined with the integrated Intel HD Graphics card 6000. The battery life is about 12 hours. For connectivity, there are 2 USB ports; one Thunderbolt port; one SD card slot and Bluetooth. The dimensions are 0.11 to 0.68 inches height x 12.8 inches width x 8.94 depth, with a weight of 2.96 pounds. 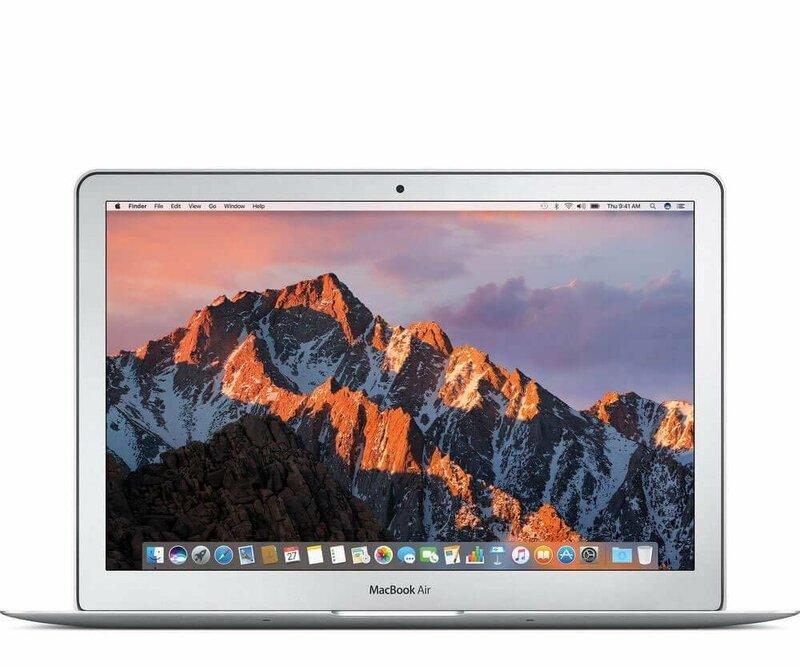 It runs on the MAC OS operating system bringing the latest technologies and features to the laptop. Suitable for programmers seeking advanced performance related to graphics intensive tasks as well as games. 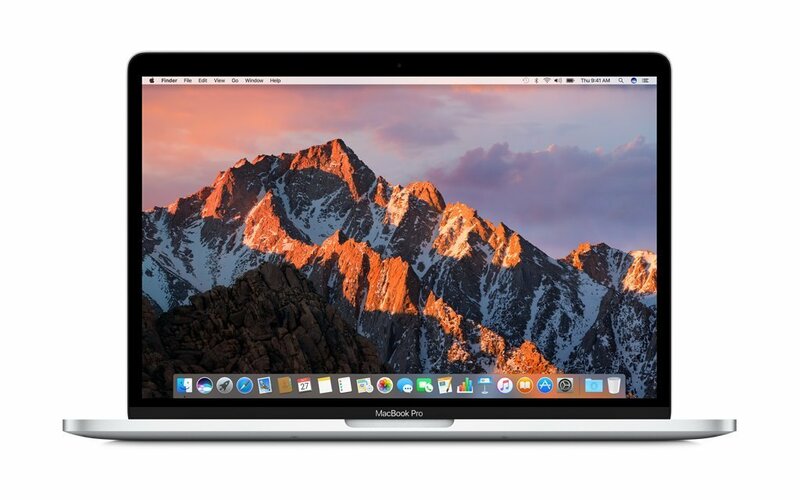 Suitable for consumers who want to get the MAC OS without having to break the bank. It is a gaming/business laptop that has a premium feel and also offers raw power. It is powered by the 7th generation Intel Core i5 chipset the i5-7300HQ clocking at a speed of 2.5 GHz, which can be boosted to 3.5 GHz with the Turbo. This is combined with the NVIDIA GeForce GTX 1050, 2 GB GPU offering a portable gaming option. The RAM is 8 GB DDR4 and for storage, it has 256 GB solid-state storage. The design is deluxe and sturdy. The dimensions are 0.8 x 15 x 10 inches (HWD) and the weight is 5.1 pounds. As for connectivity, there is one USB 3.1 Type C port; one USB 3.1 Type A port; USB 2.0 port and one HDMI port. The screen is 15.6 inches with Full HD and a display resolution of 1920 x 1080 pixels. It has chiclet style of keys on the keyboard and features automatic adjusting of backlighting. It is supported by the Windows 10 OS. Suitable for those looking for a laptop for both productivity and gaming. Suitable for programmers typing a lot, as the keyboard is comfortable. Ideal for those who want fast booting and plenty of storage for documents as well as media files. 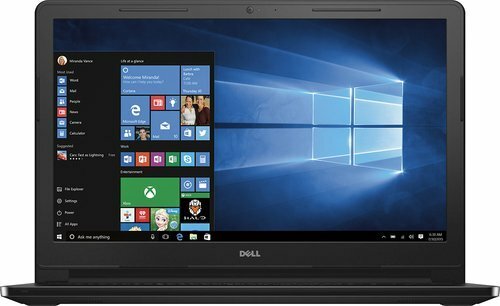 Ideal for power users looking for a desktop replacement laptop. It has a 360 degrees hinge, which makes it possible to use it as a laptop or as a tablet. It comes with a 12.3 inches touchscreen with a screen resolution of 2400 x 1600 pixels. It is powered by the 7th generation Intel Core i5 processor clocking at a speed of 3.3 GHz and has 8 GB of RAM with 128 GB storage. This is combined with an Integrated HD 615 graphics coprocessor. The battery lasts for about 10 hours. It also has a fast charging feature, so you can charge it for about 15 minutes to get 2 hours of battery life. 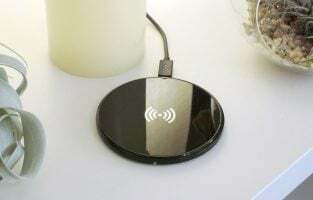 It is super thin at 10.3 mm thickness and weighs just 2.45 pounds. The dimensions are 11.4 x 8.7 x 0.4 inches. Google Assistant is useful for opening apps and answering queries. Those who want to use a laptop in its different modes, a convertible laptop. Suitable for those doing a lot of typing, with the keys being big enough and nice backlight. Suitable for those wanting good storage for Android apps, programs and files. Also suitable for those wanting to play graphics intensive games. It is a budget notebook with 14 inches of Full HD, with a screen resolution of 1920 x 1080 pixels. It is powered by the 8th Generation Intel Core i5-8250U processor clocking at a speed of 1.6 GHz, which can be ramped up to a maximum of 3.4 GHz. This processor is combined with the NVIDIA GeForce MX150 graphics card with 2 GB dedicated GDDR5, VRAM. The RAM is 8 GB LPDDR3 and the hard drive capacity is 256 GB SSD. It offers a battery life of up to 10 hours. 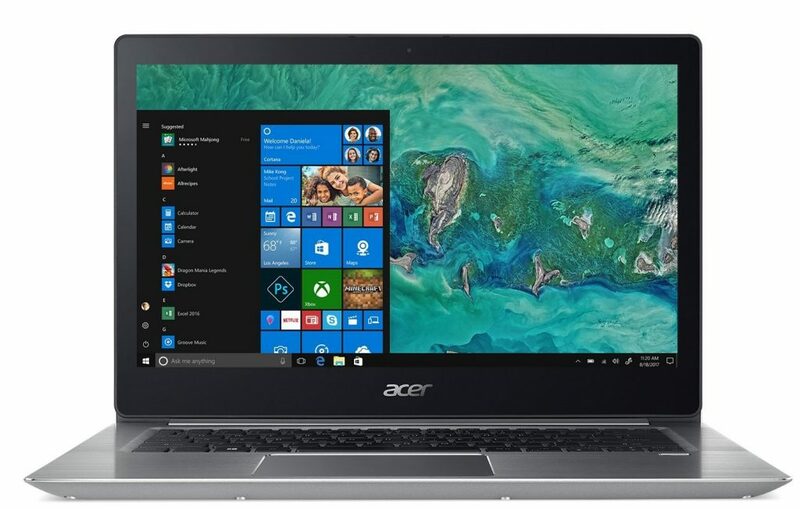 The dimensions of the Acer Swift 3 are 13.3 x 9.2 x 0.7 inches (LWH) and the weight is 3.75 pounds. It runs on the Windows 10 Home OS. It has one USB 2.0 port and 3 USB 3.0 ports. Programmers looking for the best performer at the lowest price. Suitable for those who want to save money by buying a generic laptop. 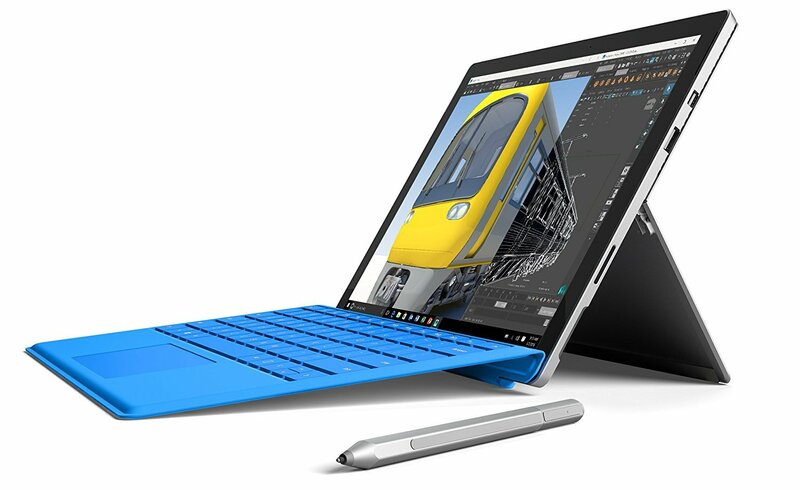 The Surface Pro 4 created a niche for itself in the laptop world with its impressive design, sprightly performance, and exceptional battery life. It is light in weight which means portability is not a problem at all. The lowest configuration is Intel Core M with 4GB RAM and 128GB storage and it goes up to Intel Core i7 with 16GB RAM and 512GB storage. It features SSD storage which ensures that programmers can enjoy using a laptop that works quickly and makes programming more enjoyable. 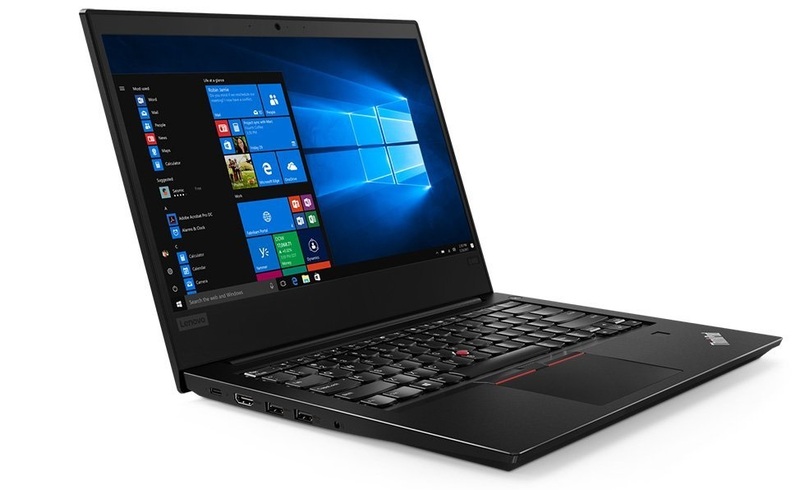 Its performance makes it one of the best laptops for programming. Keeping aesthetics in mind, this laptop is not just designed for power but also to be visually pleasing. It is lightweight which makes it portable too. Some programmers may take some time to get used to the touch screen, but once you begin using the laptop, chances are that you may not want to switch it anytime soon. 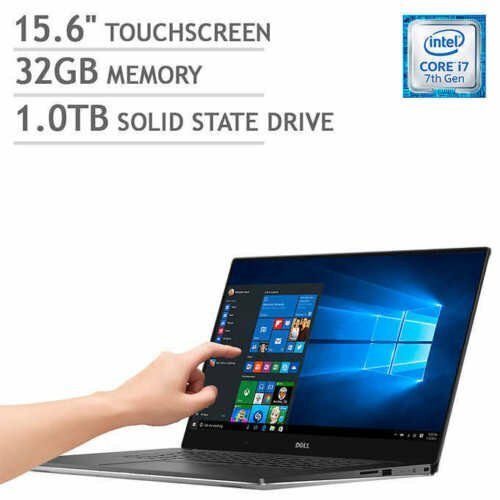 This 13-inch laptop is powered by an Intel Core i5 chip and has 256GB SSD storage capacity that ensures that the device works fast and does not show any lag. Higher configurations are also available for those who want more power from their laptops. Quite typical of Apple, the machine is engineered to be light and thin making portability easy for its owners. The MacBook Pro has a beautiful screen which means working for long hours in front of this laptop will not strain your eyes. The keyboard is also great with the adequate spacing of the letters. Programmers usually look for something that has enough power and makes work comfortable enough for them. With the MacBook Pro, the comfort with which they can work makes the laptop a good developer laptop. While gamers find this gaming laptop to be incredible, its Intel i7-6700 Quad Core Processor makes it great for programmers too. It has 1TB HDD along with 8GB SSD ensuring that you will have adequate storage space for your programs. 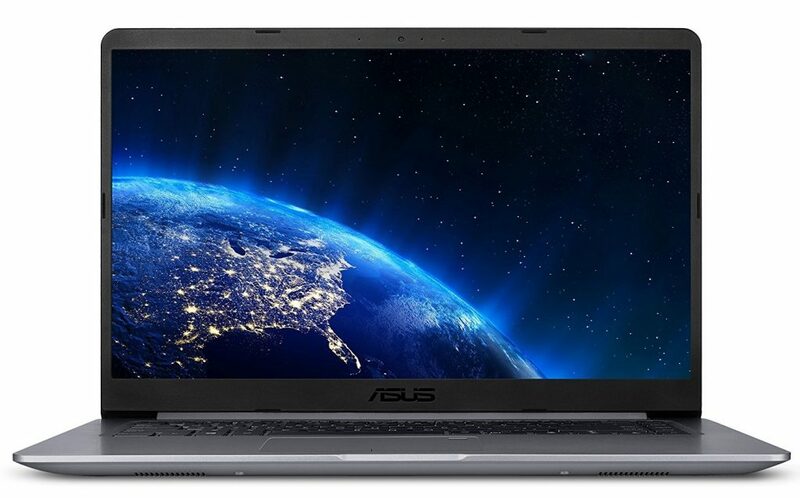 The laptop features an anti-glare LED-backlit display which makes it easy for programmers to work on the laptop for a long time without straining the eyes. The battery backup lasts for 10 hours and the laptop has adequate connectivity options as well. Overall it is a great device for programmers who want a robust machine that can stand long hours of programming work without giving away too easily. 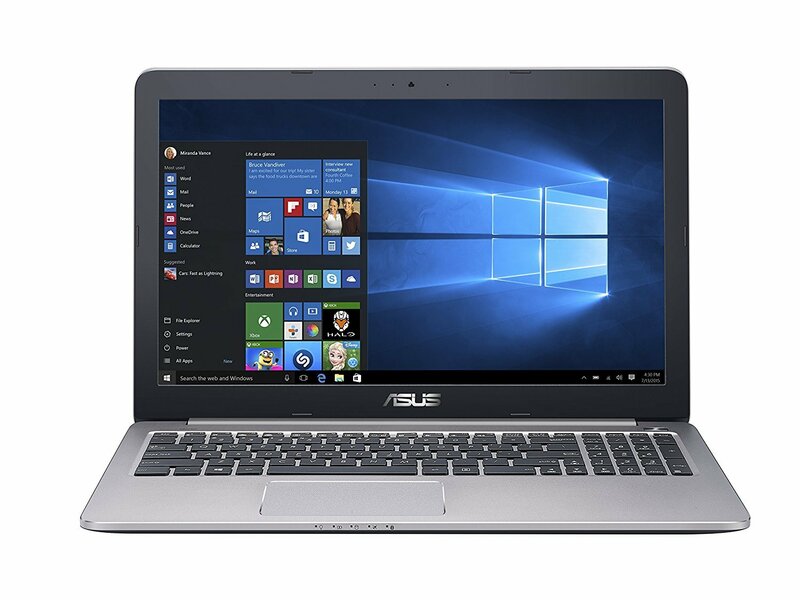 This 15.6 inch Asus laptop delivers good performance at a budgeted price. The metallic design gives the laptop a visual appeal while the Intel Core i7 processor makes it one of the best laptops for developers. It has an NVIDIA GeForce GTX 950 graphics card which renders amazing graphics. The classy design, the powerful processor and the fact that the laptop ensures that it stays cool even after long hours of use, make it a good laptop for programming. 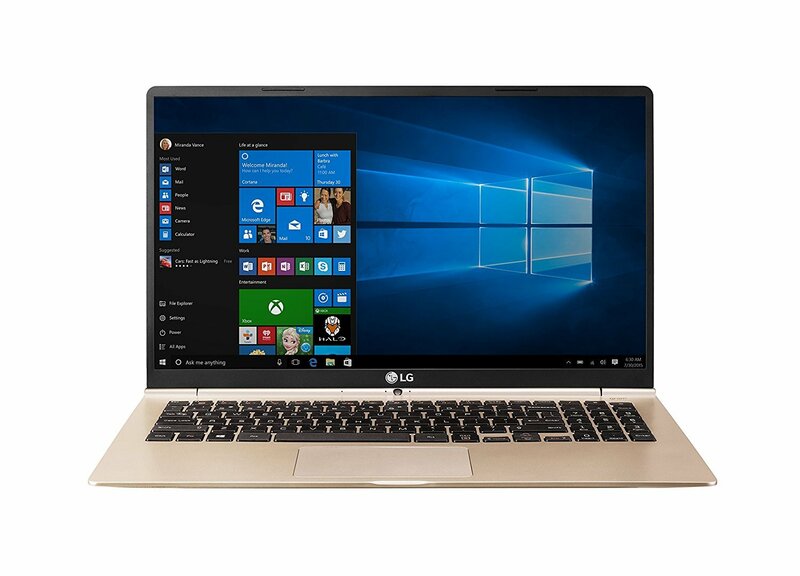 The LG Gram is a lightweight laptop that can be easily carried around. 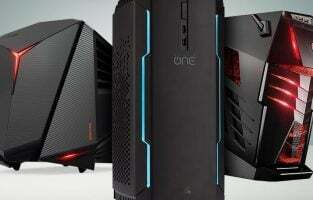 The base configuration has an Intel Core i5 processor while the higher model has an i7 processor. It has 8GB RAM and 256 GB SSD. The 15.6-inch screen provides enough screen real estate for different programs to work without any hindrance. The keyboard is comfortable to use and it also features a numeric keypad which is an added benefit. The display is crisp and clear and the laptop is beautifully designed as well. If you are a professional programmer or if you’re a student who does programming or coding, you will need these kinds of laptops to perform your tasks easily. Programming is a broad category and there are several languages used for coding. Hence, the specifications of the laptop should be such that it can run several language compilers and code editors effectively. Both the MAC OS as well as Microsoft Windows have been popularly used for programming, but Microsoft Windows seems to be especially capable of supporting more programming languages and is, therefore, suitable for programmers. In addition, MacBooks are more expensive and not everyone can afford them. 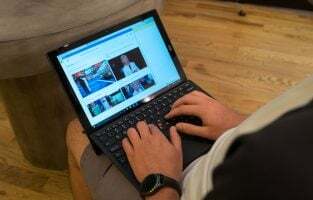 For a beginner, even a laptop powered by the Intel i3 processor will be up to the task, but you can opt for the i3 processor in order to future-proof your laptop. A RAM of 8 GB is ideal, but you could opt for 12 or even 16 GB of RAM in case of developing games or graphics programming. As for the hard drive, HDDs enabled laptops are more expensive, whereas SSD equipped laptops are cheaper and better for programmers, as they also boot up more quickly. As for graphics, integrated graphics are enough for coding, but in case of game developing you should opt for dedicated graphics. These are the top laptops for programmers. Some of the features like HD display and SSD storage were not very prominent in laptops until last year, but this year these laptops have gained more popularity and they are commonly found in most of the laptops. 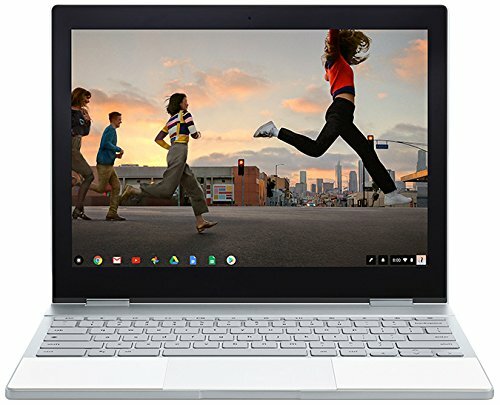 Since programmers like to keep up with the newest technology, we have considered these features as well while creating our list of the best laptops for programming.